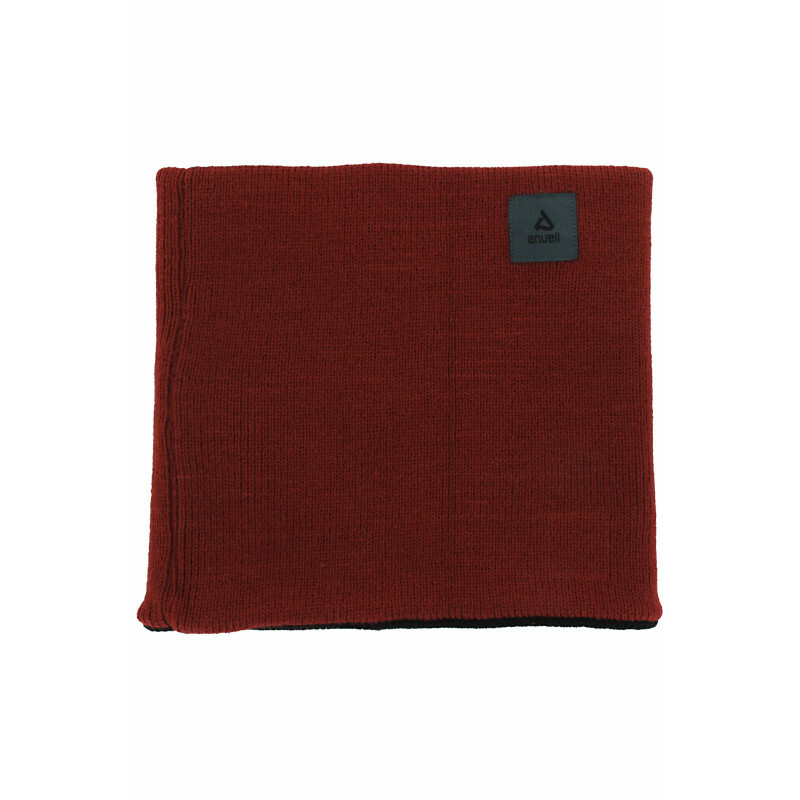 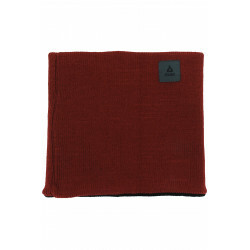 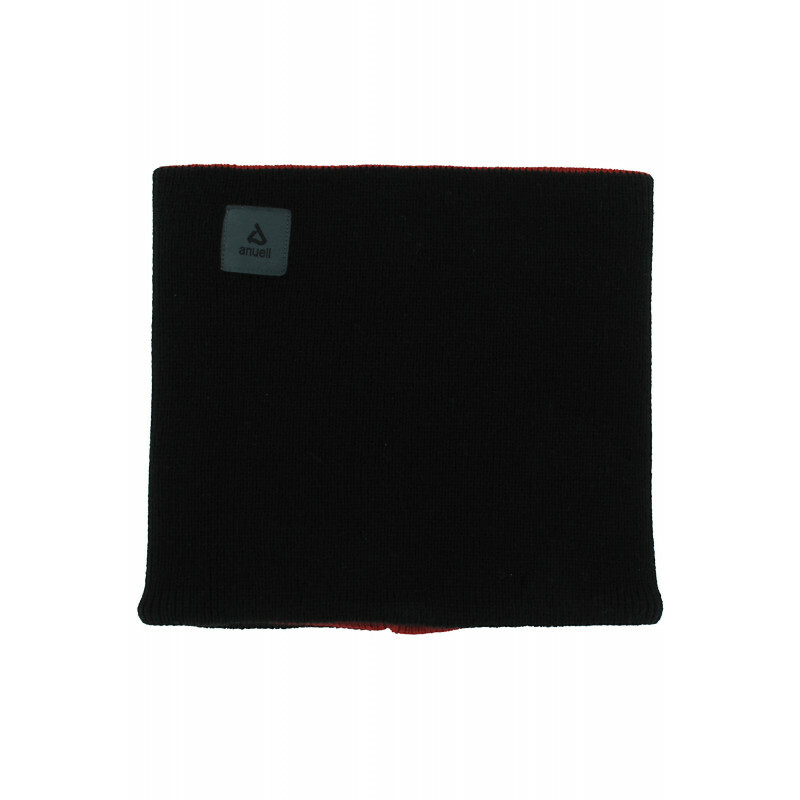 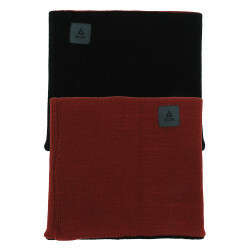 You decide the style of the Anuell Tahko Reversible Neckwarmer! 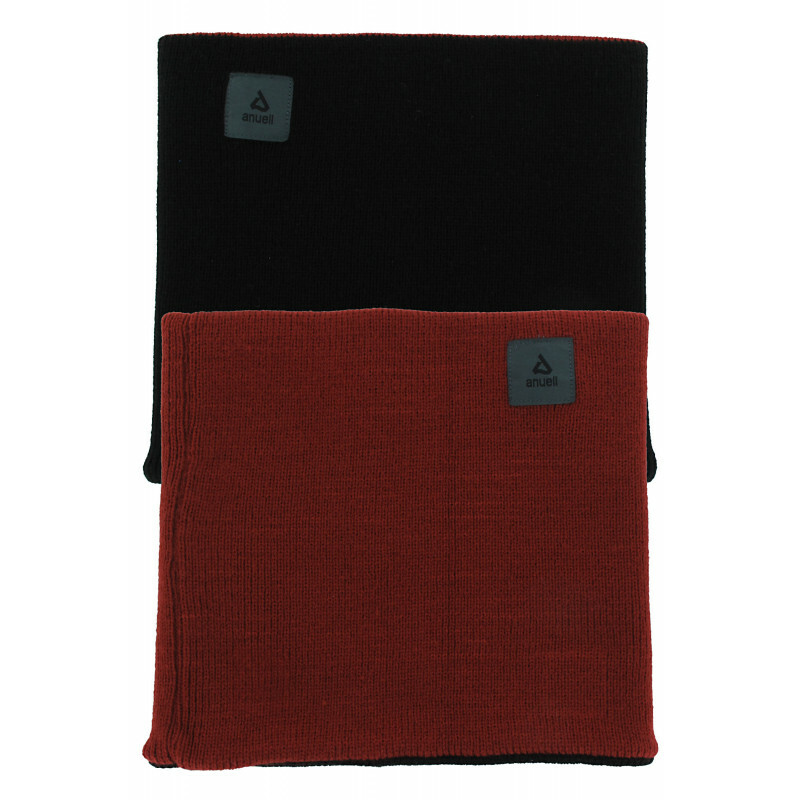 You can choose between the colors wine red and black depending on your current outfit. 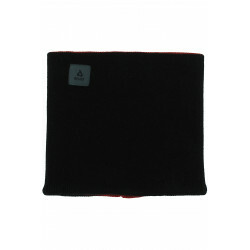 Further, this great basic piece has two warming plies and offers a logo patch on each side.